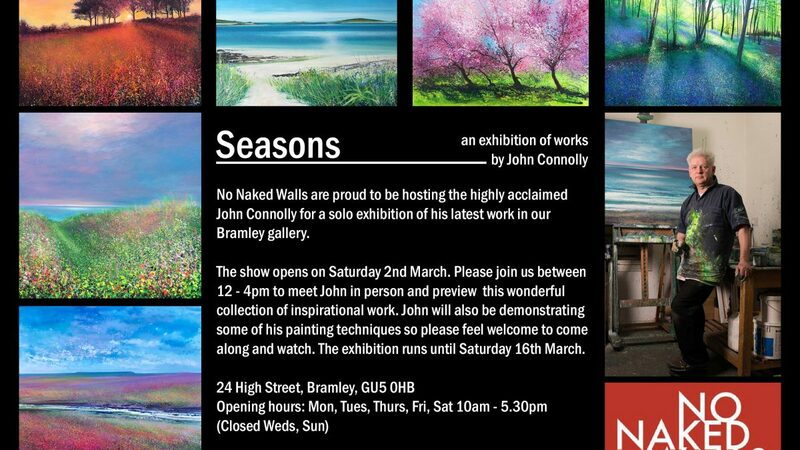 A NEW EXHIBITION BY JOHN CONNOLLY SHOWING AT NO NAKED WALLS BRAMLEY. OPENING SATURDAY 2nd MARCH. 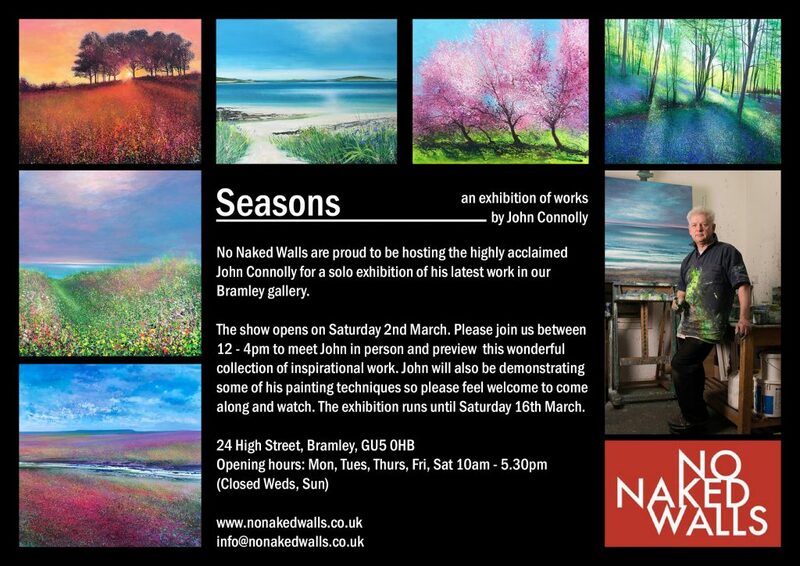 John Connolly will be bringing more of his celebrated landscape paintings to No Naked Walls Bramley on Saturday 2nd March. Since his first professional exhibition in 2003, John became a full time artist in 2010 and feels driven to paint every day. 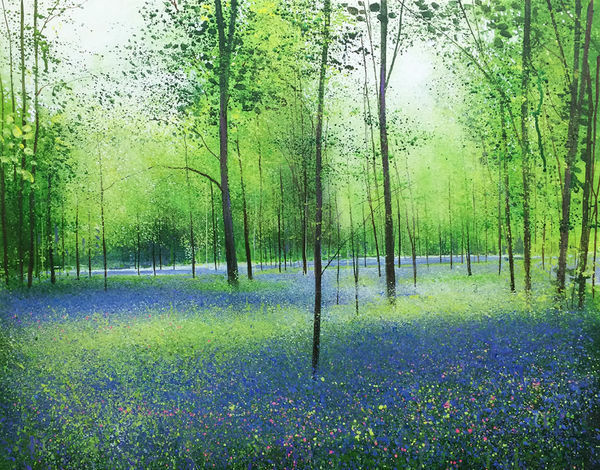 His work is mainly inspired by the beauty of the landscape and he observes particularly the play of light on water and the ever changing colours of nature. 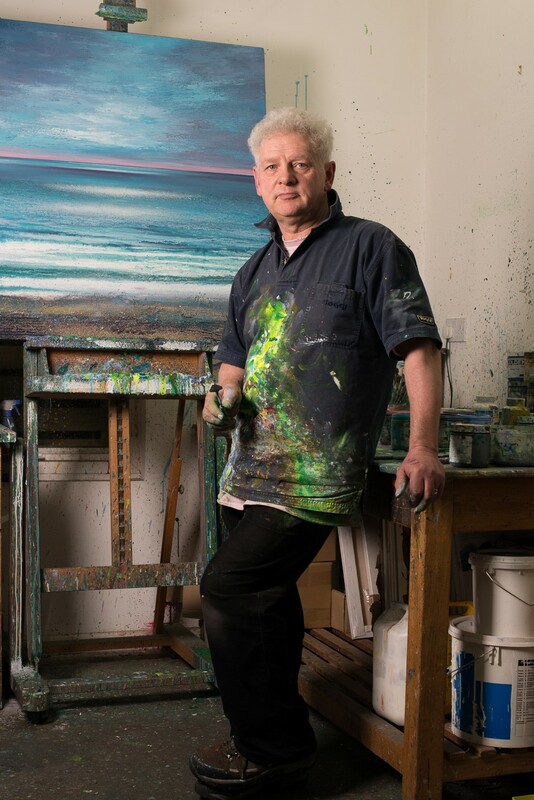 John’s paintings portray the sweeping horizons of the Derbyshire Peak District, the rugged terrain and ever changing light over Cumbria, North Yorkshire Moors, the Pembrokeshire and Cornish shorelines and the dense woodland areas of the New Forest. 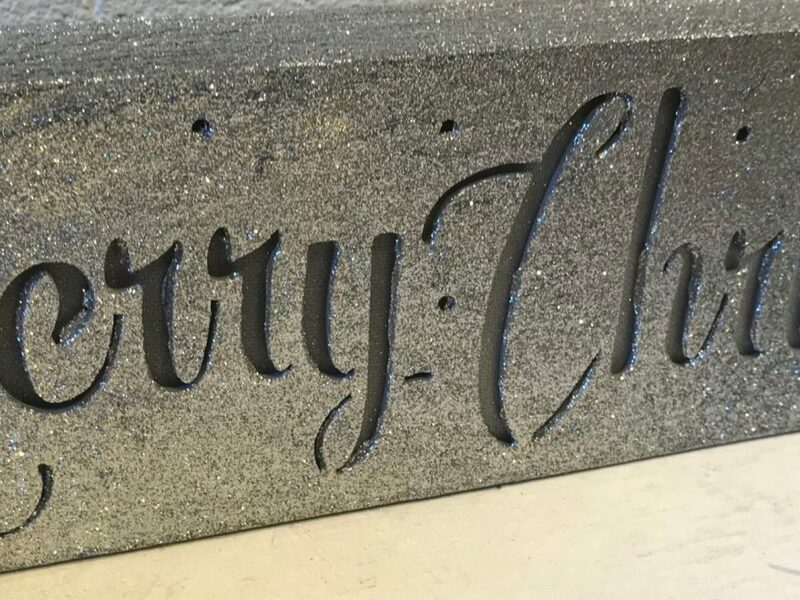 These popular paintings are predominantly in acrylics, although John also uses a variety of mixed media, both traditional and organic, including found materials such as beach sand, dried grass, twigs, leaves and ferns to help create the desired marks and textures. 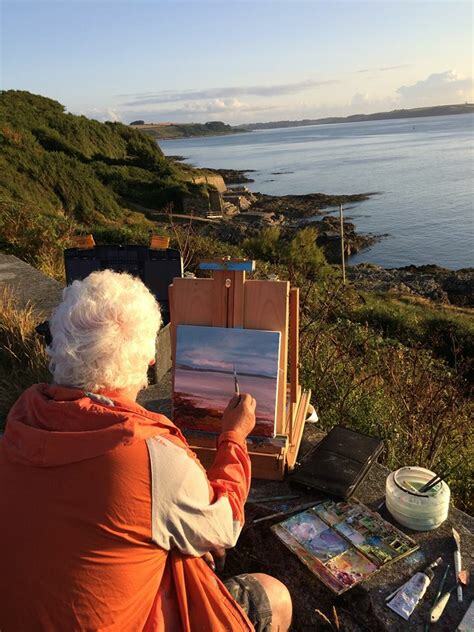 John is particularly interested in returning to places to observe and paint them in a variety of weather conditions, times of day and seasons. John continues to develop his style of loose and expressive paintings. No Naked Walls Bramley excitedly anticipates receiving John’s latest collection of work. 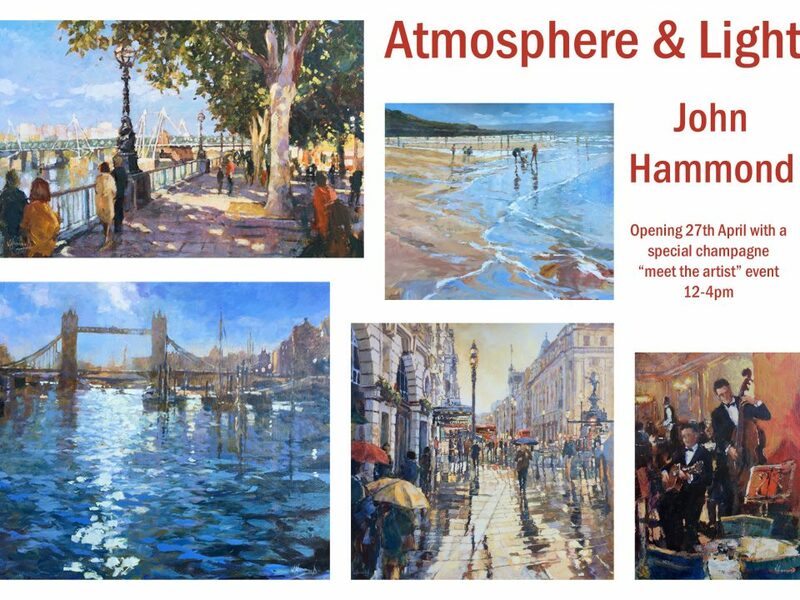 Please join us between 12-4pm to meet John in person and preview this wonderful new collection of inspirational work. 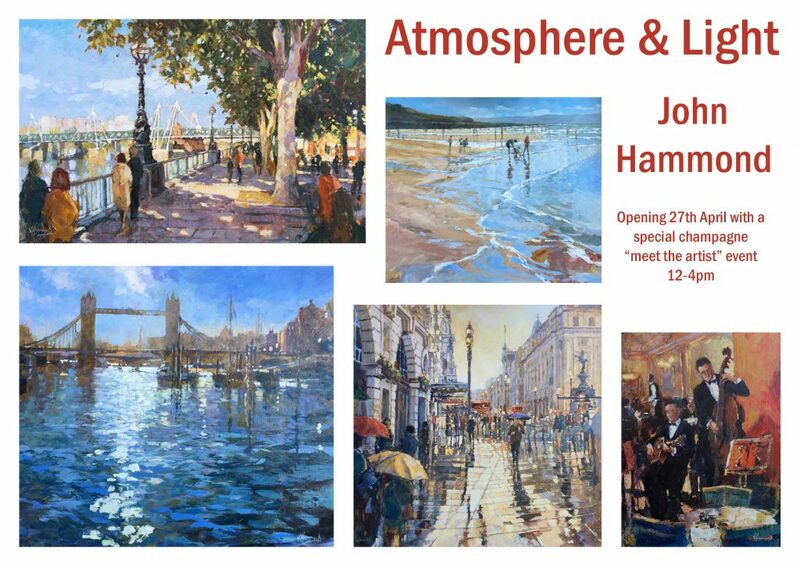 John will also be demonstrating some of his painting techniques so please feel free to pop along and watch.